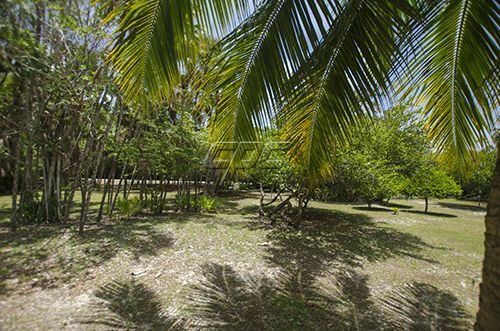 The development has all the comforts of home, including underground power, cable TV, security, and their own water treatment and supply system. 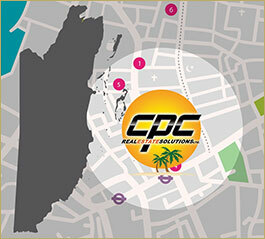 The entrance to the development is manned 24 hours per day, offering you a secure and private environment. 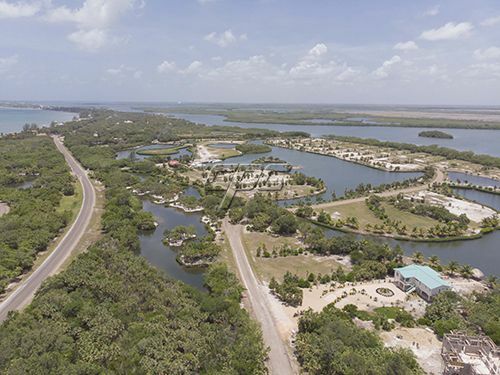 What this development is about is a passion to take a fabulous natural site and create an environment that is simultaneously breathtaking…yet simple; luxuriant, comfortably livable; secluded…and socially active. 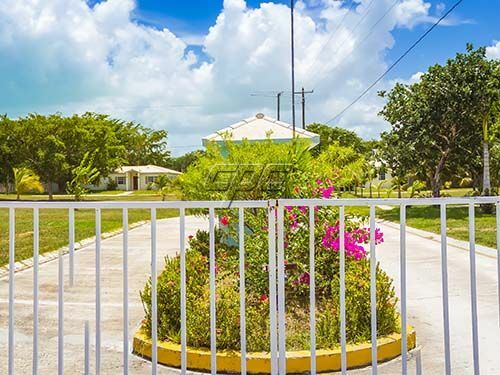 The designers of this project have spared no expense in creating unique residential building sites, while carefully preserving all that nature has given to us. 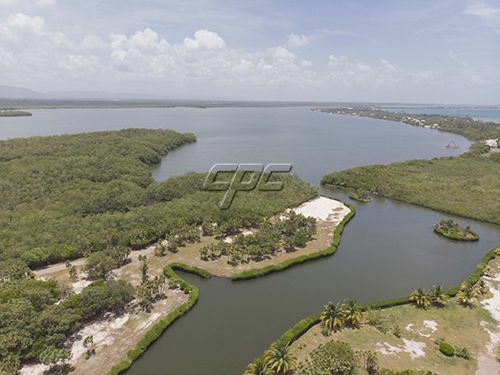 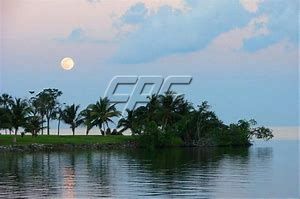 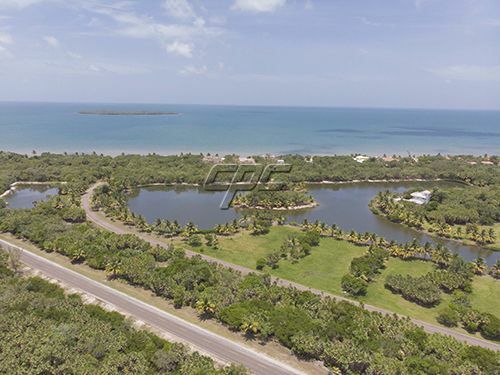 The spectacular park like setting offers more than one and half miles of private beach on the Caribbean Sea, and almost 2 miles of total frontage on the beautiful Placencia Lagoon. 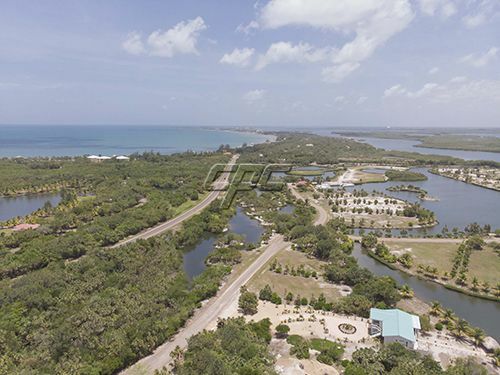 Almost all of the building sites are waterfront lots, or adjacent to a water-front lot. 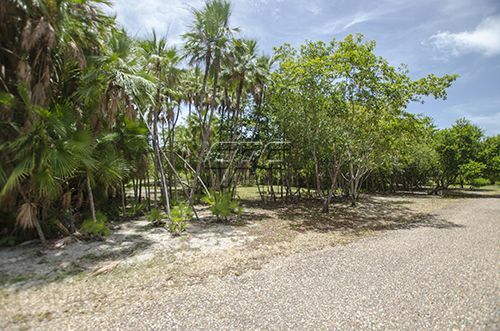 Buffer zones of native trees and flowering tropical plants provide habitat for a myriad of local and migratory birds. 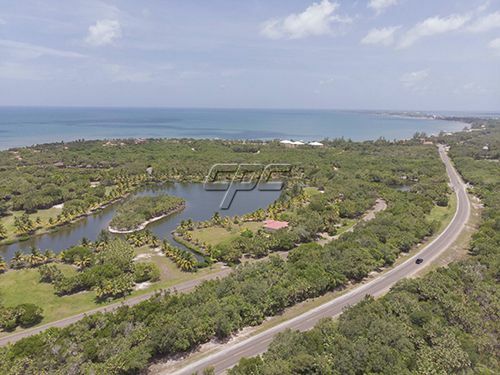 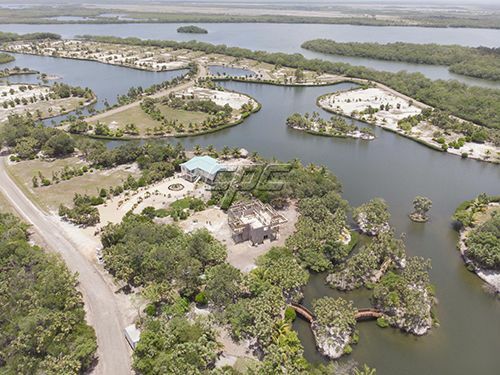 This complex of beachfront, lagoons, islands and canals offers an incredible variety of individual home site options. 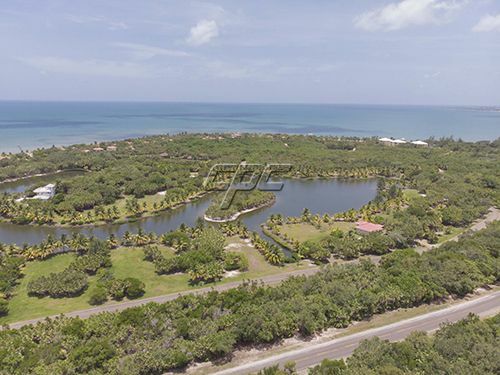 This development offers boundless recreational opportunities. 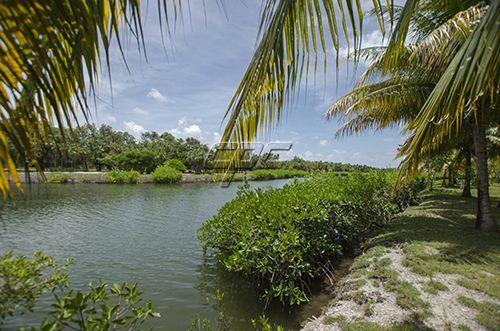 With 124 miles of protected coastline along the Caribbean Sea, hundreds of off shore cayes, and the Belize Barrier Reef, the waters of Belize are a unique treasure. 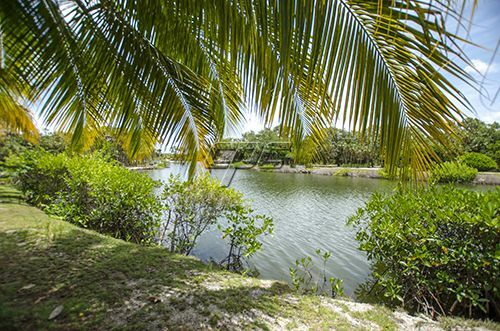 Canoe or kayak through the lagoons inside the development or venture out into the sea.